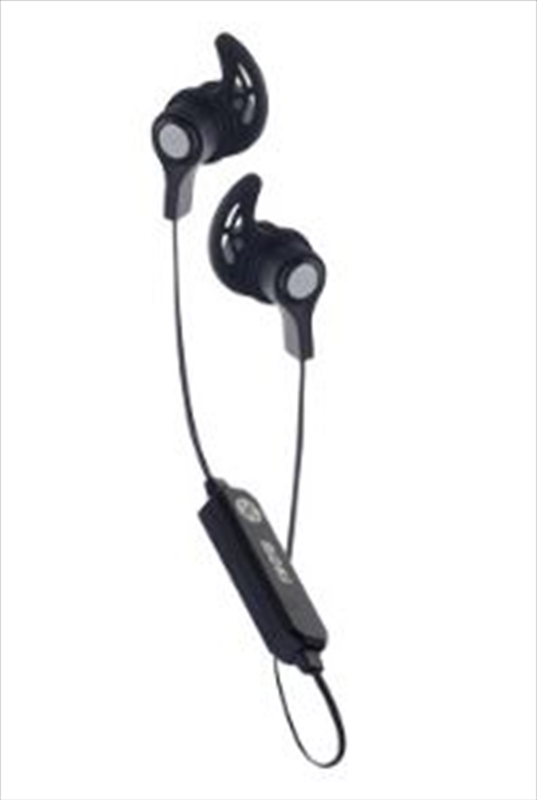 Moki EXO Sports Bluetooth® Earphones give you a new freedom in your training or exercise routine. Using high quality drivers for exceptional sound capability, EXO Sports Bluetooth® Earphones deliver crisp sound, while allowing you to be cable free. Lightweight, with a comfortable fit, these earphones not only look great and feel super comfortable, they will set a new standard for wireless audio.